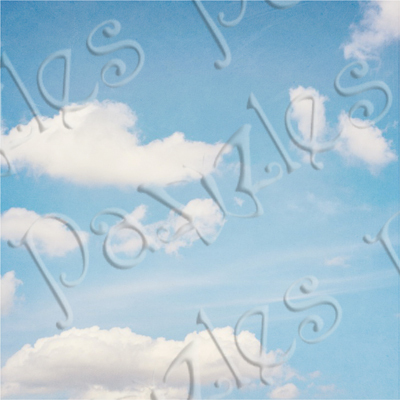 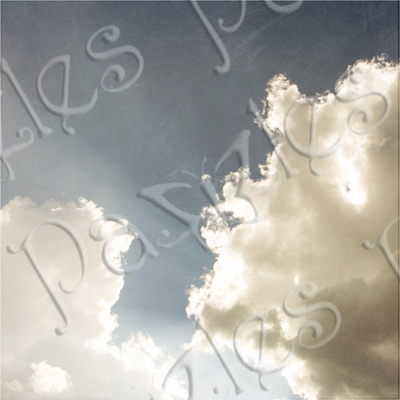 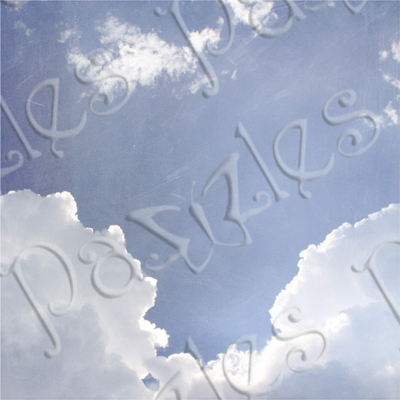 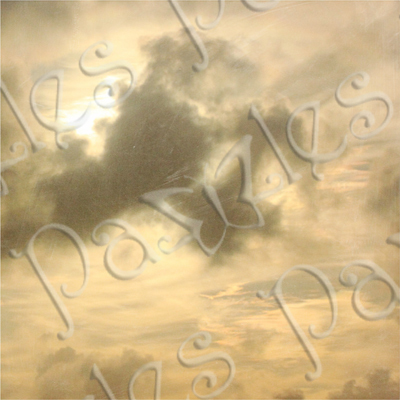 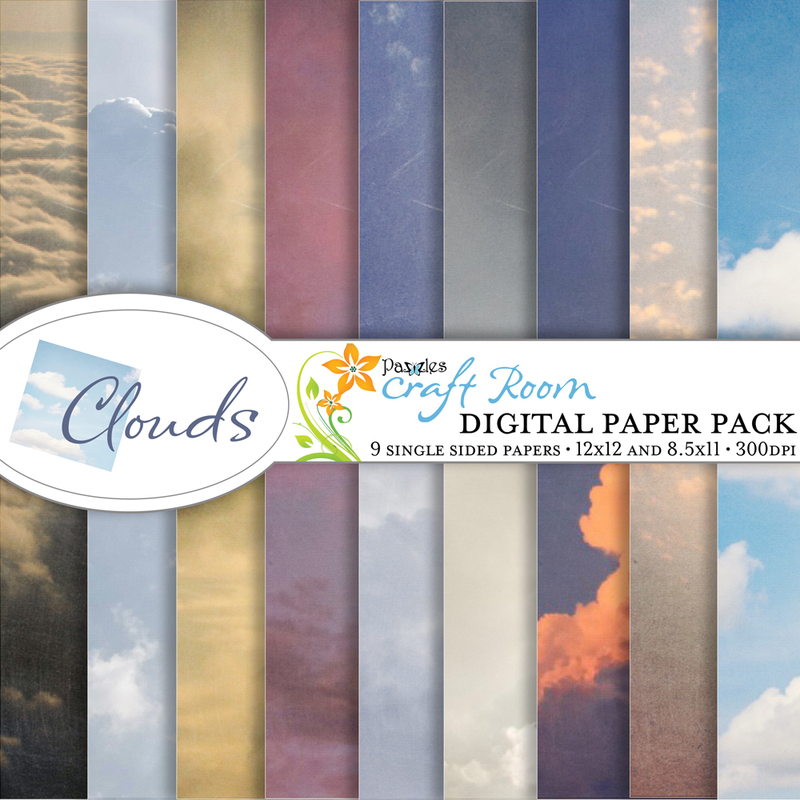 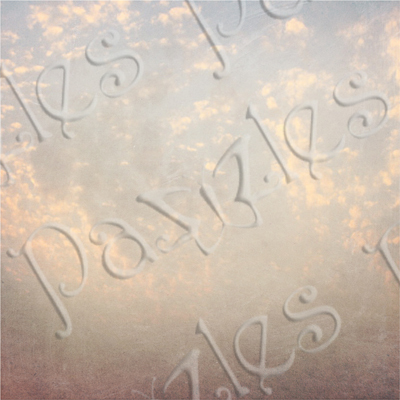 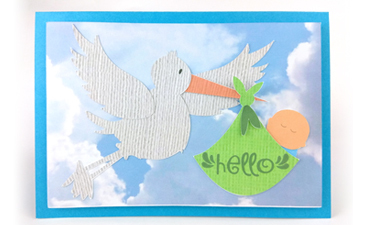 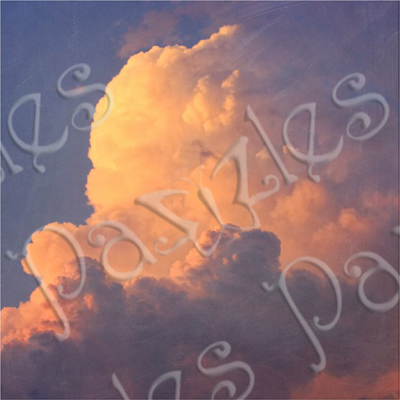 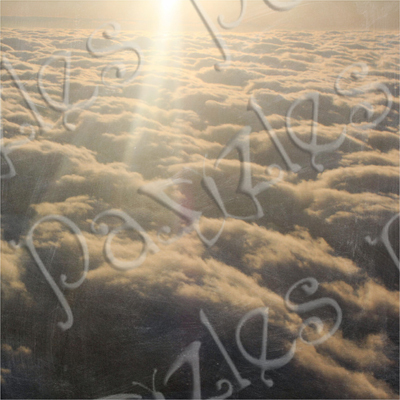 This paper pack captures the beauty of clouds in all their glory. 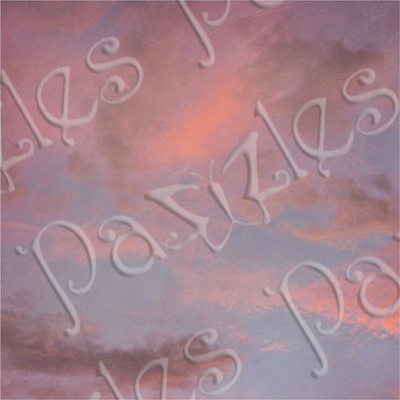 Each sheet includes a different cloud formation of differing colors and times of day. 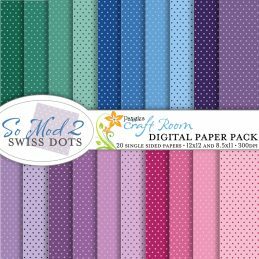 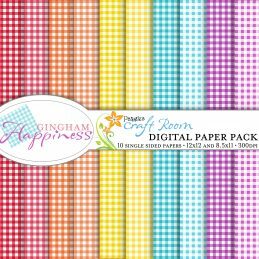 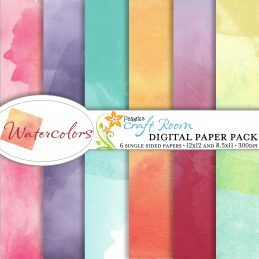 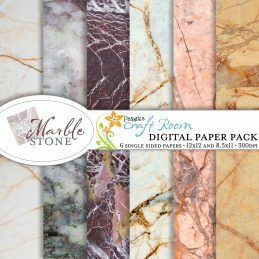 This pack includes 9 single sided papers. 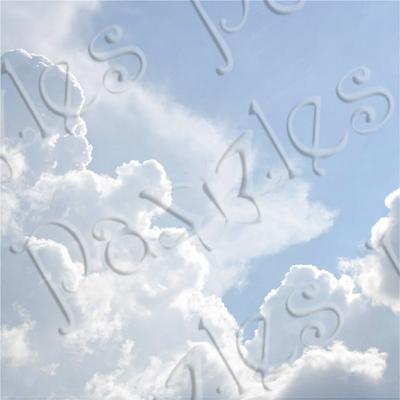 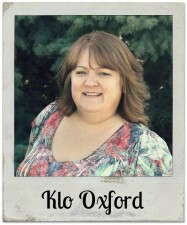 Each comes in two size – 12×12 and 8.5×11 – and are 300dpi for high quality printing.